This is a guest post by Georgi Kadrev, co-founder and CEO, Imagga. Imagga develops and offers technologies, services, and online tools for visual image recognition. Cloudinary provides an add-on for using Imagga's image recognition capabilities, fully integrated into Cloudinary's image management and manipulation pipeline. Many companies with vast libraries of digital assets can quickly find themselves overwhelmed when sorting through millions of images to find just the right one for that new web design or targeted email campaign. Sure, tagging images can help narrow down the search. But if you’re doing manual tagging, there’s a lot of time required, and the results may not be as consistent across the board. Then once you select a particular image, how do you know if it’s the best one to use? My company, Imagga, offers an image recognition platform that provides APIs for automated image categorization and conceptual tagging. We use powerful beyond state of the art machine learning algorithms to provide technology that can reduce the time, effort and cost related to manually curating images. We simplify the process, supporting large-scale automation of image categorization, which enables you to quickly and easily tag photos in high-level, pre-defined categories, such as those featuring indoor or outdoor scenes; by subject matter, such as children, animals, food, parties, landscape or other topics. Last fall, Cloudinary began offering an Imagga add-on for automatic image categorization and tagging, which was explained in a previous blog post. In that post, we addressed the technical aspects of how Imagga and Cloudinary work together. The idea of this blog is to showcase the business benefits of merging the power of both of our solutions. You can automatically add text tags to your digital assets using Imagga, making it easier to search vast libraries using simple text queries. 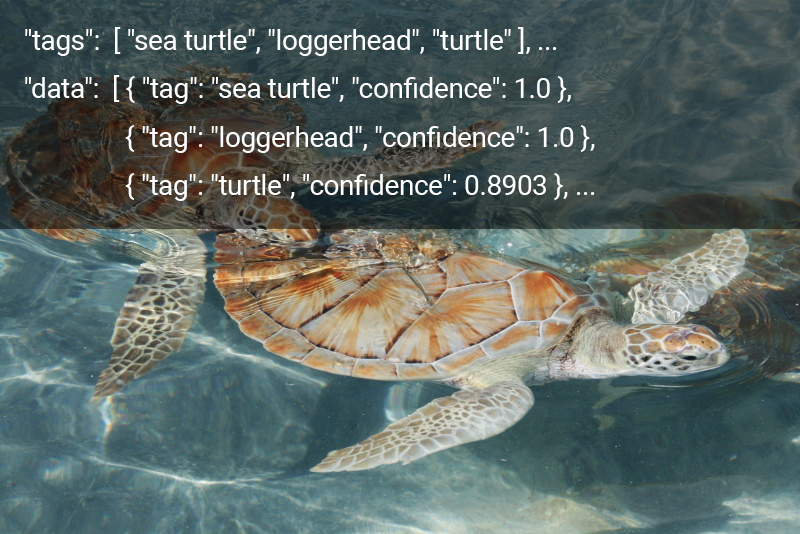 Adding valuable metadata to your photos, you can create a single, organized library of assets that can be leveraged across your entire organization. This approach is particularly useful if your company needs to maintain digital assets and make them available for various teams. For example, if the marketing team needs an image of a “beach” for a new email campaign about promoting vacation packages, they can search the entire library and select the most appropriate image for their project (previously bought and used by the PR team for example). Then, with Cloudinary, they can transform and optimize the image to fit their needs. 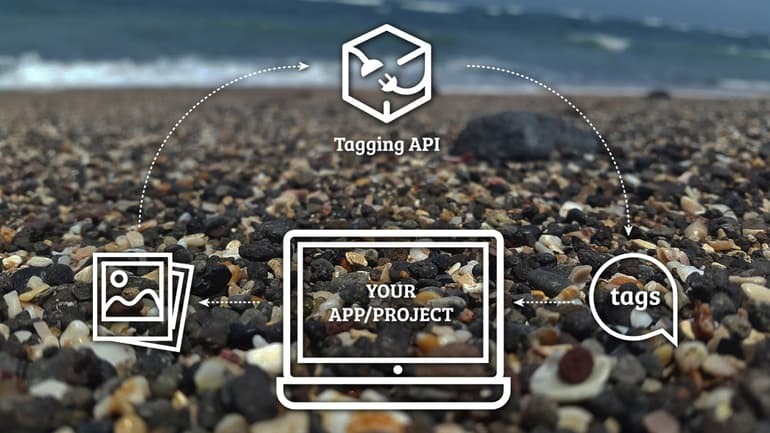 Using Imagga tagging and categorization API, you can add context to your images, Cloudinary’s API can associate that information with the image file and share it with your analytics tools. By examining both the categorization and usage data, you can gain valuable insights into how different asset types impact engagement and conversion. For example, you can test how different images – such as a landscape vs. an animal photo – may impact engagement for a specific campaign. Or you may be able to identify trends in image content that have a measurable impact on other key performance indicators (KPIs). By gaining insight into this unique data, you can be more strategic, leveraging optimal content when designing websites, apps or email campaigns. If you are categorizing photos that are uploaded on your service or shared on social media, you can learn a lot about demographics and behavior patterns of end users. For example, an image posted of a playground or park scene - based on the category or/and tags returned for any particular image, you can surmise that the user is a parent or perhaps a teacher. But if photos feature parties, networking events, group sports activities, it’s likely that user is a college student or young professional. It’s easy to see that with Imagga and Cloudinary, you can go well beyond simple image recognition and tagging. We enable you to scale seamlessly and gather meaningful data from digital assets to make strategic business decisions that could improve your users’ experience and drive greater profits.